We have some exciting news this month. Megan Vidler, our excellent manager/buyer has moved up to full-time and is now a co-owner of the business. 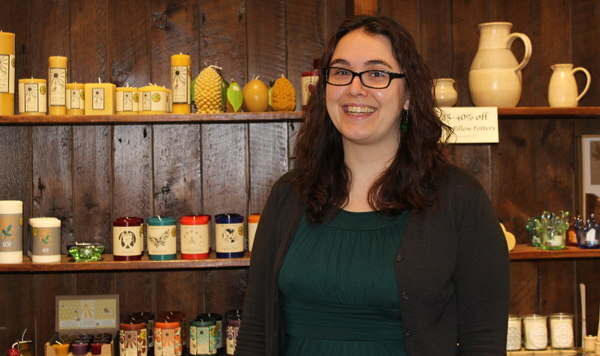 Megan is bringing new energy both to researching new products and to carefully curating our current lines. You've probably noticed the improvements she's brought to the Books, Personal Care, and Lunchware departments over the last couple of years. Expect us to keep evolving on all fronts to better help you live a more healthy & low-impact lifestyle! 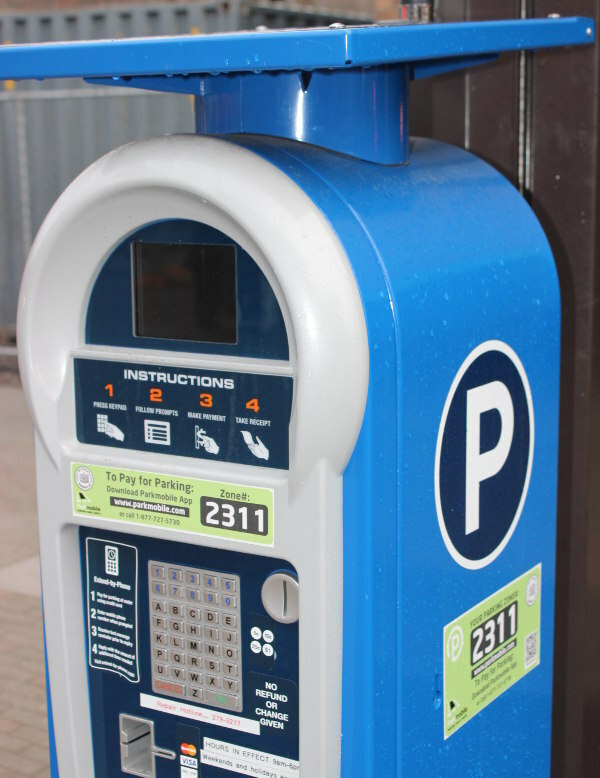 By now you've probably experienced or heard about downtown Ithaca's new electronic parking pay stations. Using these kiosks is a more cumbersome procedure than feeding the old coin meters (unless you were chronically short on quarters). Fortunately, there are some alternatives. In general, using the garages ($.65 to $1 per hour) will be cheaper than parking on street ($1.50 per hour). If you're willing to walk a few extra blocks, you may be able to find free two-hour parking 3-5 blocks from the Commons. 1) If time is of the essence, and you are a tech-savvy smartphone user, you may be best served by installing the Parkmobile app on your phone. This will allow you to pay with a couple of clicks and avoid hunting for the blue kiosk. You can also easily add more time when you get into a long chat with friends you've run into. The downside is you'll be charged an extra $.35 for the convenience. 2) If you are in less of a hurry and inclined to save some money, purchase a fistful of parking "tokens" (actually little white cards) at the garages or at City Hall. This will enable you to park in the Seneca Street or Green Street garages for $.65 per hour. As always, if you're shopping at Home Green Home, feel free to grab a one hour garage token from us, on the house! We support these two awesome local non-profits with monthly donations made possible by your support of our business. Check out their websites for more info or to get involved. Thanks! 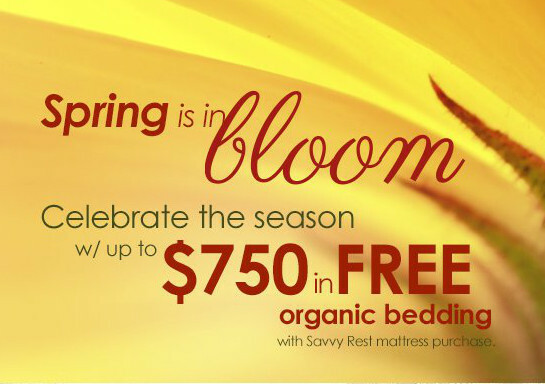 Savvy Rest will provide every customer who buys a twin or larger mattress in March a free complete set of organic bedding: 1 organic cotton mattress protector, 1 organic cotton sheet set, and 2 organic shredded latex bed pillows (any size). 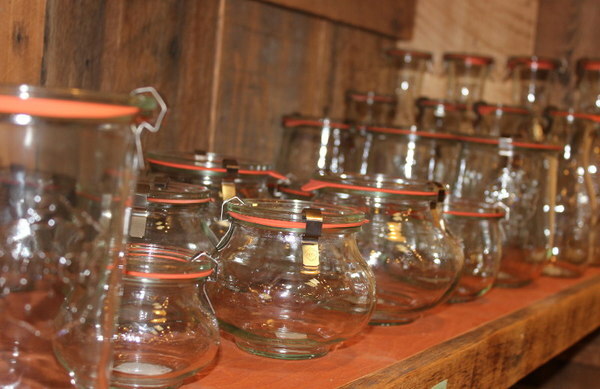 Made in Germany and popular throughout Europe, Weck jars are an all-glass alternative to conventional canning jars. Rather than relying on disposable metal lids coated with a questionable plastic sealant, Weck jars include glass lids and rubber gaskets, making them entirely reusable and completely inert. While they were designed for home canning, Weck jars are also beautiful and multifunctional - excellent as serving dishes, gifts, and wedding favors, and great for packing a lunch or organizing your pantry. For non-canning purposes, we have easy snap-on white plastic lids. The tall cylindrical jars are especially good for storing granolas, grains, and the like, and look great on your shelf. When we need to print nice looking handouts for customers, we use new 100% recycled copy paper*. But when printing something like an invoice for our own use, we use our stash of used blank-on-one-side sheets. We glean these from old documents we no longer need, expired event flyers, and from incoming mail. Opening junk mail often pays off with a couple of pages that are blank on one side, or almost blank. While printing used paper from a printer's tray can lead to jams, most printers have a manual feed option that is ideal for loading used sheets - just remember to remove the staples! 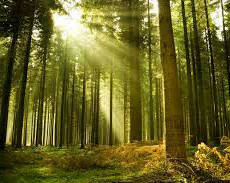 * In Ithaca, the Staples store carries 100% post-consumer recycled copy paper. We miss you Race Office. A great deal on some healthy holiday fun!